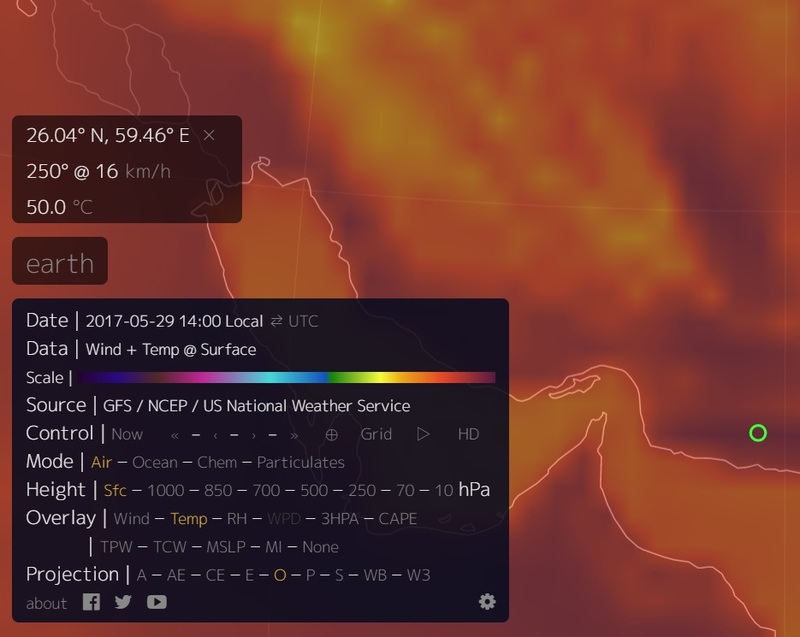 The highest recorded temperature in Iran's southeastern Sistan-and-Baluchestan province, 50C (122F) has caused severe living conditions for the people, Press TV reported on Sunday. Dozens of people have been taken to hospitals, while livestock and poultry also suffered and offices were forced to close. On Friday, the prayers' leaders across the province appealed to the government for help, demanding a write-off or discount in electricity prices in the wake of a record heatwave. On Sunday, Iran's Energy Minister Hamid Chitchian visited Konarak city in the extreme south of Sistan-and-Baluchestan to observe the situation and compile a report for the government to take necessary measures. Chitchian pledged to tackle water and electricity shortages in the province, saying the government is about to build an 800-megawatt power station, which will be funded by energy ministry. Sistan-and-Baluchestan, home to some three million people and to a major Sunni community, is Iran's largest province bordering the Sea of Oman and Pakistan.